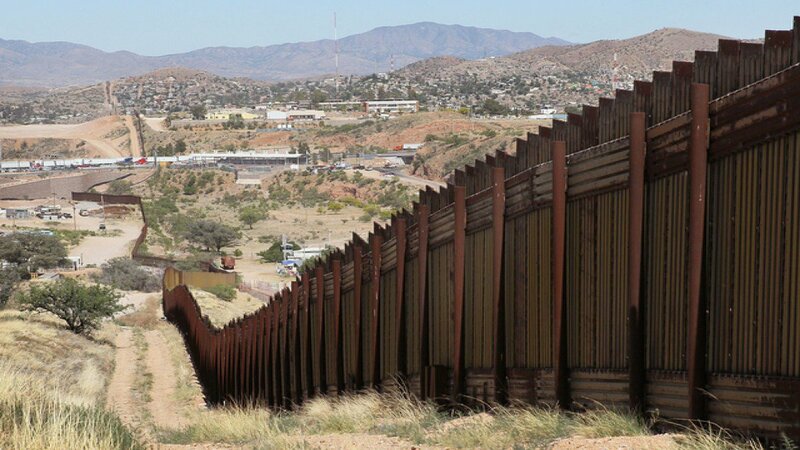 Border Patrol: Ecuadorian assaulted agent on mountain trail. 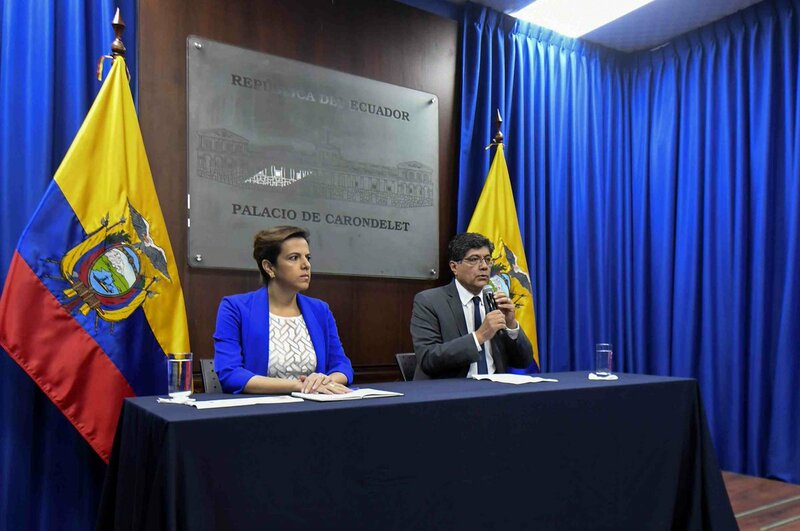 "Excuse me but I have to say this, he even smeared his faeces on our embassy's walls"
Assange's lawyer accuses Ecuador of "outrageous allegations"
. @avilarenata, a member of Julian Assange's legal team, on the Ecuadorian embassy revoking his asylum: "It is completely illegal — and adding insult to injury, Julian was granted Ecuadorian nationality, so it is not only illegal before international law, it's not constitutional." 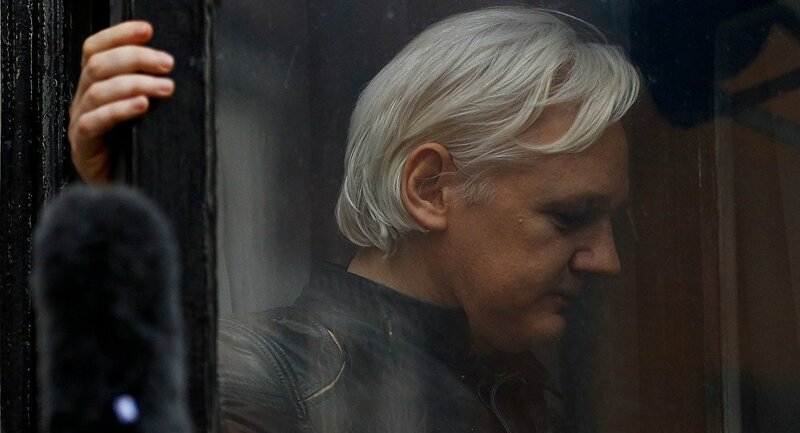 "This information came from a credible source high in the Ecuadorian Government"
Julian Assange's lawyer Jennifer Robinson on rumours the Wikileaks founder will be expelled from Ecuador's Embassy and extradited to the United States. 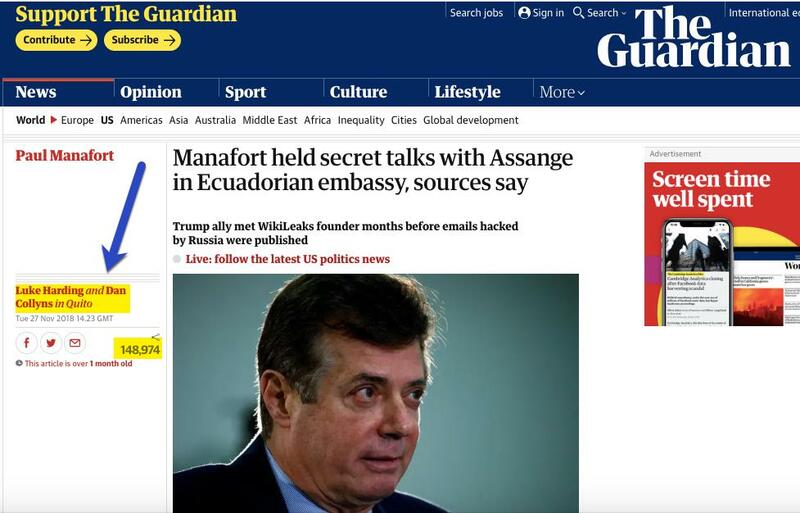 There is, needless to say, no hint or suggestion in the Mueller Report that Paul Manafort visited Julian Assange ever in his life, let alone 3 times in the Ecuadorian Embassy during the election. It would obviously be there if it happened. How can the @guardian not retract this?? Ecuadorian President Lenin Moreno claims Julian Assange was booted from the embassy for smearing feces on the walls. 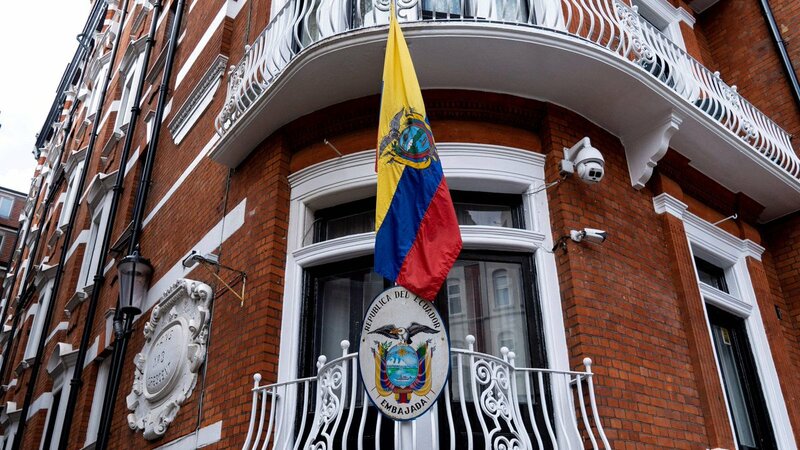 Ecuadorian President Lenín Moreno claimed Julian Assange “smeared faeces” on the walls of the country’s London embassy, where the Wikileaks founder evaded the British authorities for nearly seven years. URGENT: Ecuador has illigally terminated Assange political asylum in violation of international law. 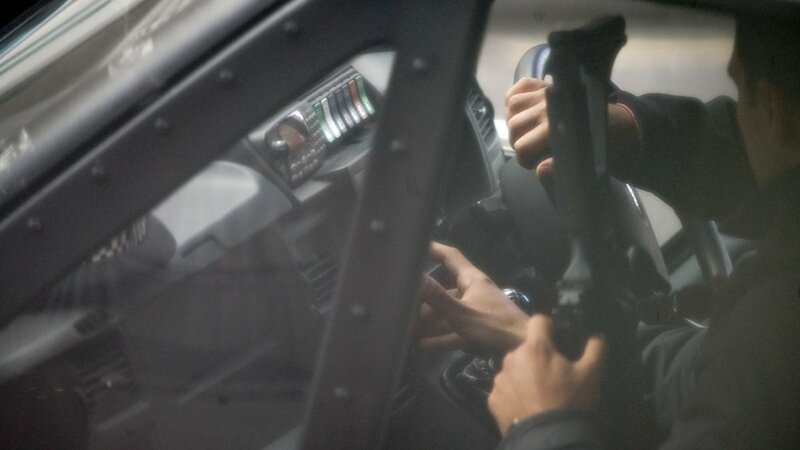 He was arrested by the British police inside the Ecuadorian embassy minutes ago. 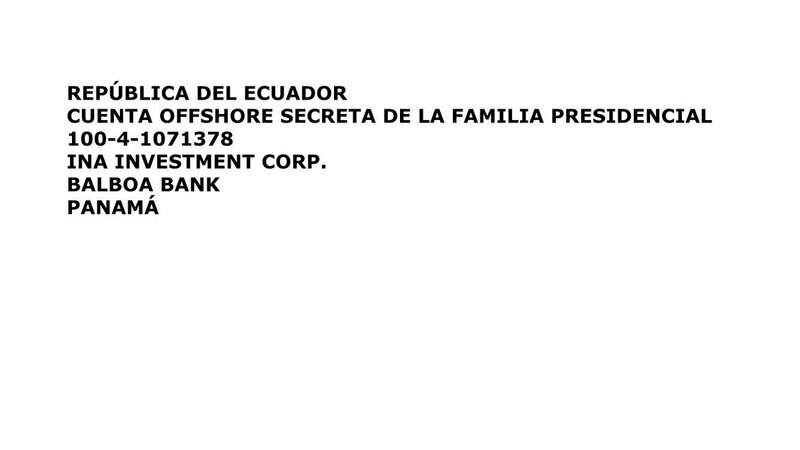 BREAKING: A high level source within the Ecuadorian state has told @wikileaks that Julian Assange will be expelled within "hours to days" using the #INAPapers offshore scandal as a pretext--and that it already has an agreement with the UK for his arrest. When Julian took refuge in the Ecuadorian embassy, he explained he was fleeing from US extradition orders. Many mocked him. Today he is being held awaiting extradition to the US. Time for those doubting mockers to admit they were wrong - even if they loathe Julian.